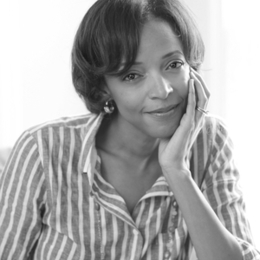 Nicole Baker Fulgham is the founder and president of The Expectations Project, a national non-profit organization that mobilizes people of faith to help eliminate educational inequity in public schools. She is the author of Educating All God's Children: What Christians Can—and Should—do to Improve Public Education for Low-income Kids. She lives with her husband and their children in the Washington, D.C. area. Nicole dreams of one day catching up on stacks of unread New Yorker magazines and spends entirely too much time listening to acoustic covers.